Engagement Labs, a company that offers data, analytics and insights for marketers, has released its TotalSocial rankings of the top performing retail and apparel brands in the U.S. The rankings, which are derived from combined offline and online consumer conversations, measures over 60 brands’ performance with respect to social media and word of mouth conversations. Although it might seem that consumer shopping choices are greatly influenced by the digital world, the company’s analysis finds that conversations about retail and apparel brands still mostly happen offline as opposed to online conversations taking place via social media. However, the tone or sentiment of a face-to-face conversation about a given retail or apparel brand is much more likely to be positive than if a consumer goes online. According to Engagement Labs’ data, Amazon is the TotalSocial leader in the retail and apparel category. 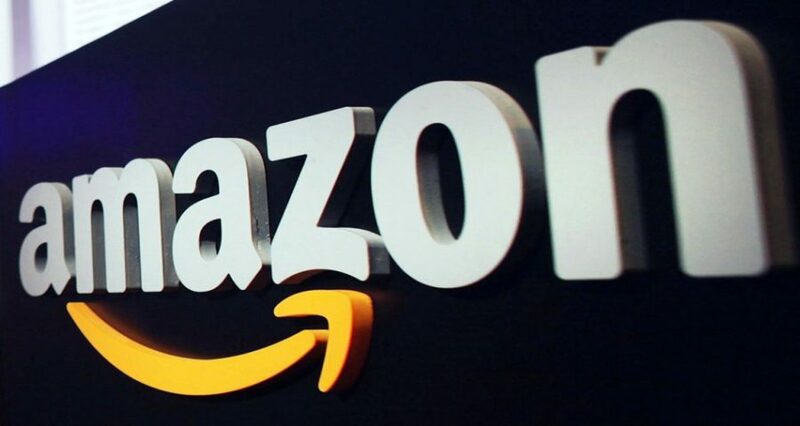 Amazon’s top rank is driven by its extremely strong online and offline volume scores, strong offline sentiment and its high online brand sharing performance, in which its content is shared by consumers on social media. Other top-scoring brands included Nike (2) Nordstrom (3), Adidas (5), and Under Armour (6). In fact, Nordstrom’s online score tops that particular category. Additionally, both Nordstrom’s online volume and online sentiment scores are stronger as compared to its offline scores. Nordstrom is a brand that prides itself on reputable customer service and its in-store experience, and its TotalSocial scores reveal how that experience is making its way into online conversations as well. Moreover, the company’s commitment to online is reflection of a strategy designed to appeal to millennials, by integrating digital and cross-channel shopping.